BACOLOR -- Mayor Jose Mari “Jomar” Hizon disclosed on Wednesday, January 9 that AIS Poultry Farm which allegedly caused flies infestation recently in two villages here will not be immediately closed but has to resolve the problem. Hizon told SunStar Pampanga that the farm, with business name AIS Poultry Farms Corporation, is reportedly registered to Ivette Iza Santos, wife of San Miguel Beermen hoopster and Kapampangan professional basketball player Arwind Santos. 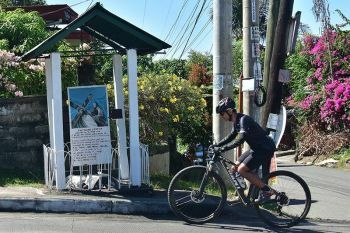 “As far as my knowledge is concerned, the owner of the poultry farm is Arwind Santos,” Hizon said. He said that the local government will not order the immediate closure of the poultry farm, but will hold its mayor’s permit renewal until they will be able to address the problem on fly infestation. AIS Poultry farm, located in Barangay Sta. Barbara here, was initially complained by residents of the said village and adjacent Barangay San Antonio for allegedly causing the fly outbreak in their area due to alleged improper management of chicken manure. Hizon stressed that the poultry farm management must implement all necessary measures, particularly improving their disposal of chicken manure and rehabilitating their ventilation facilities, before they can secure their mayor’s permit and operate again. “Not because it had their first strike, we will immediately cancel its permit. That is not what a business-friendly municipality like Bacolor does. 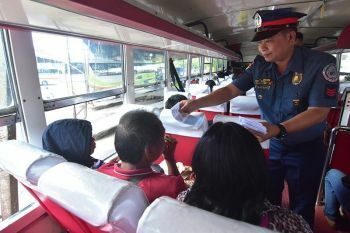 We will still give them a chance and if they cannot fulfill their commitment of addressing the problem and ensuring that it will not happen again, a cease and desist order will immediately be issued,” he said. Currently, Hizon disclosed that all chickens were harvested from the farm and the management is in the process of rehabilitating the farm, and the local government will conduct an inspection before it will approve the firm’s business permit renewal application. “There is due process for everything, and we have to give the owners their right to avail of that. But they must not abuse that or the local government will also do our mandate to implement consequential measures,” he said. 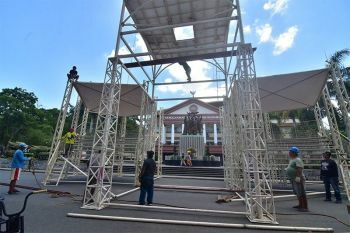 The three-termer mayor also assured that he will not allow any special treatment or arrangement with Santos despite his celebrity status, especially that the health of the people is at risk. “I do not personally know him (Santos), meaning I haven’t met him. 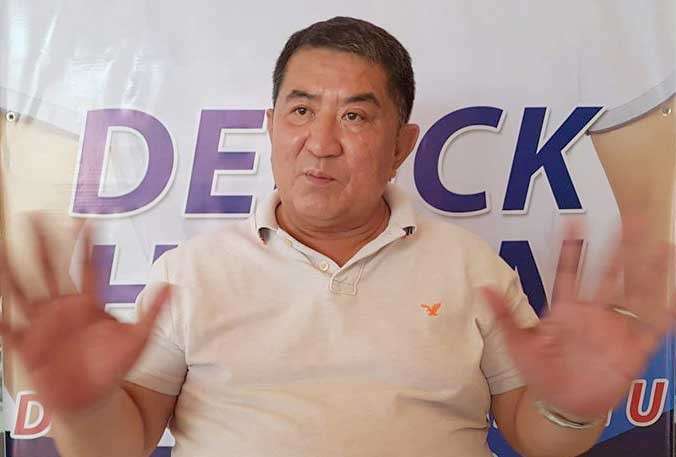 It just so happened that he wants to do business in Bacolor and his business provided livelihood to the people, so we welcomed him here,” Hizon said.